The retina is a thin layer of tissue that lines the inner posterior portion of the eye. It consists of fine cells called photoreceptors (rods and cones). These cells transmit light from the eye to the brain allowing us to see. A retinal detachment occurs when the retina partially or completely peels away from the back of the eye. Once a detachment occurs, retinal function decreases as light signals cannot get back to the brain to be processed into seeing. Depending on the severity of the detachment, vision loss can be severe and permanent. There are numerous causes of a retinal detachment. Some causes include injury to the eye, a severe blow to the head, eye diseases, eye surgery, conditions such as diabetes and excessive nearsightedness (myopia). 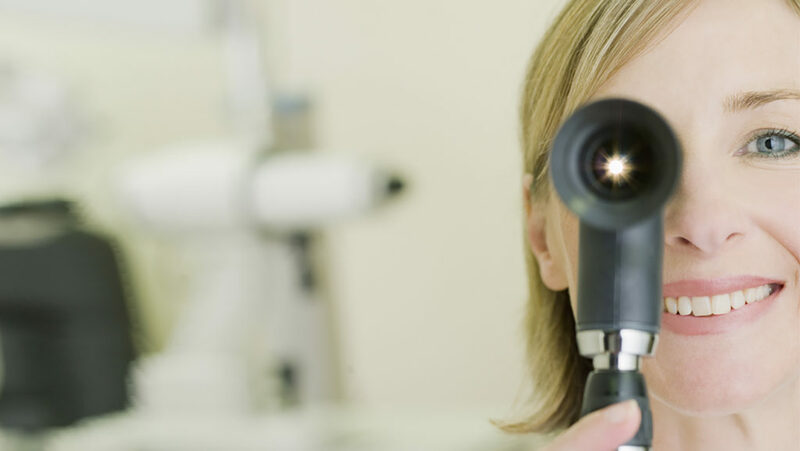 Some patients may have thinned retinal areas where that could lead to a spontaneous retinal detachment. A retinal detachment can occur years after an eye injury or a severe blow to the head. Symptoms of retinal detachment usually consist of seeing flashing lights or floating spots and/or an overall decrease in vision. Patients sometimes describe changes in vision as a curtain or veil coming down. Sometimes there are no symptoms. 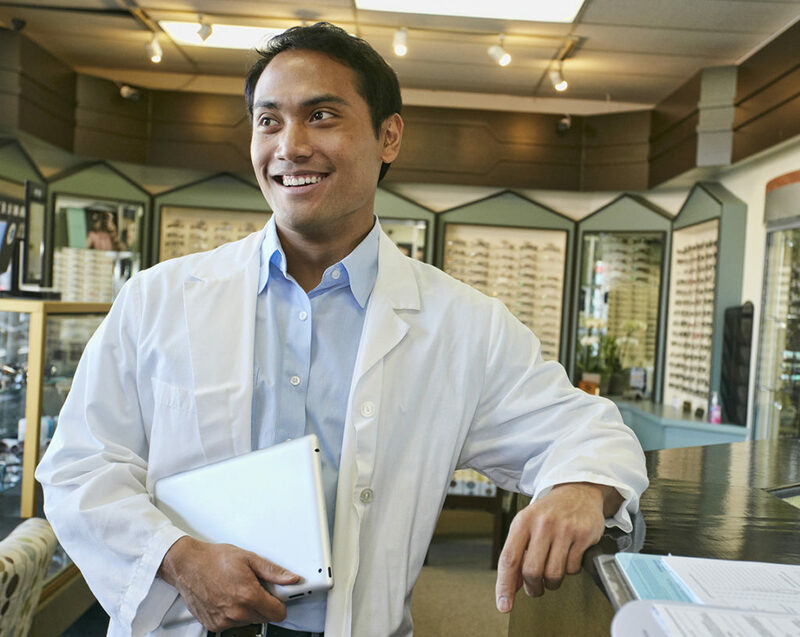 If a doctor of optometry detects a retinal detachment during the eye health examination, the patient will be referred to an ophthalmologist. Treating a retinal detachment usually involves surgery. The goal of the surgery is to first reattach the affected retina and prevent further vision loss. Areas of retinal weakening, such as retinal holes or tears, without a detachment, may involve stabilizing the retina using freezing or a laser treatment (not the same laser used for laser eye surgery) to decrease the chance of a retinal detachment. 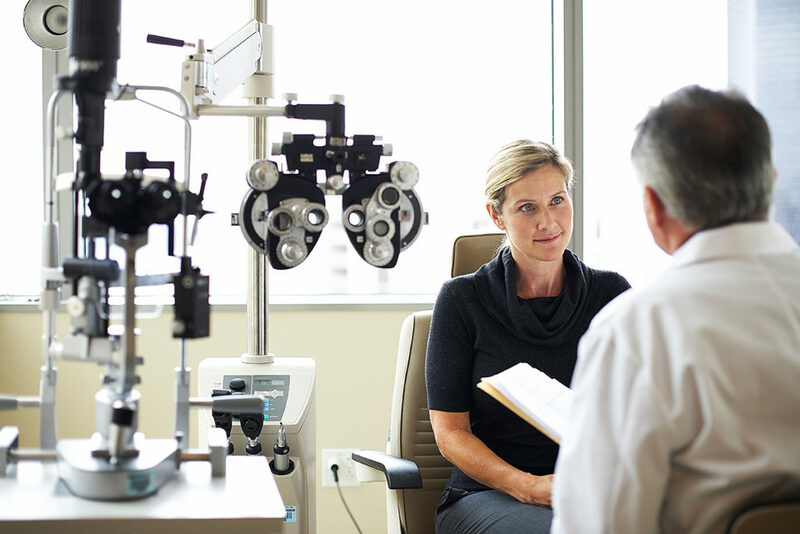 The longer a patient waits to have a retinal detachment repaired, usually the lower the success rate of any surgery. How do you prevent retinal detachment? Often, they occur spontaneously with no prior warning signs. 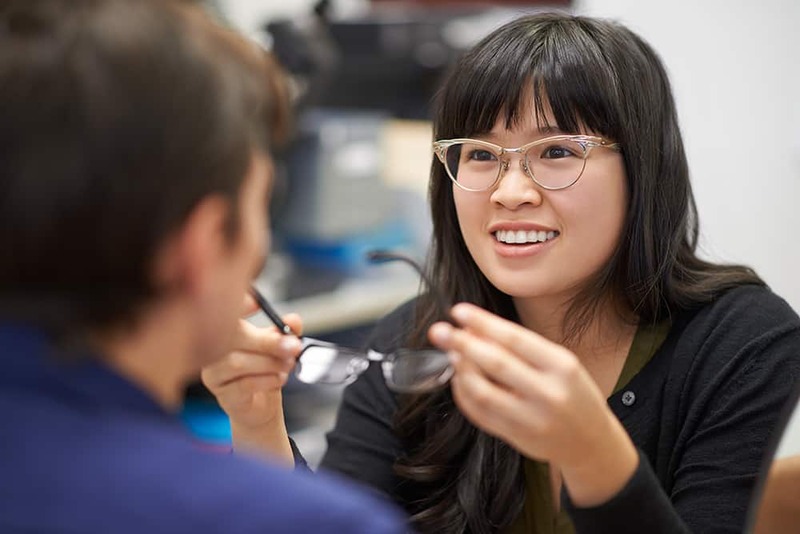 Seeing a doctor of optometry for routine eye examinations can help prevent small asymptomatic retinal holes, tears and detachments from progressing, if detected early and treated quickly.